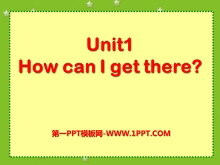 Unit1 How can I get there? 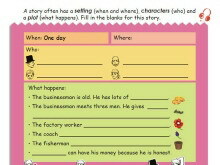 Unit5 What does he do? 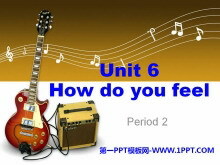 Unit6 How do you feel? 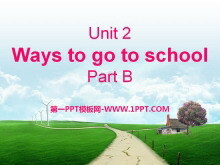 Unit3 What Are You Going To Do? 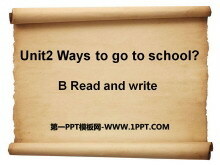 Unit5 This is my family!